With a zesty flavor and smooth texture, this Cortazzo 25 oz. 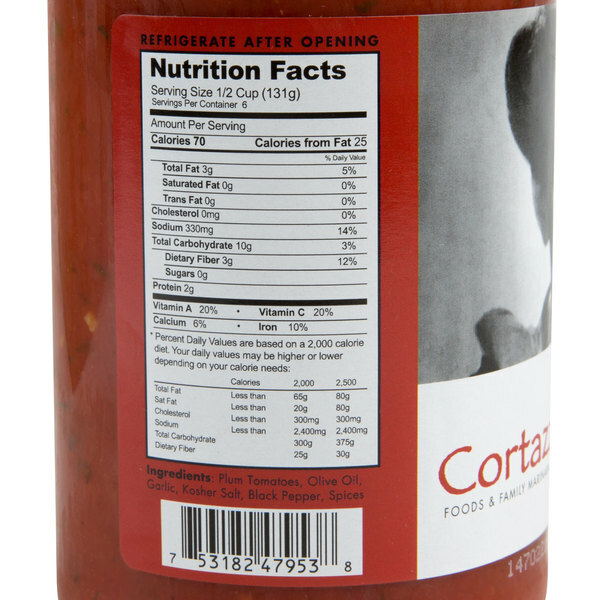 arrabbiata sauce is just what you need to top your signature spaghetti or ravioli! This arrabbiata sauce features a flavorful blend of red ripened plum tomatoes, oil, and spices. Every batch simmers for hours, infusing the flavors throughout the sauce. This arrabbiata sauce is perfect for serving hot or cold. Serve it alongside stromboli or bread sticks, or use it in your vegetarian lasagna. With this arrabbiata sauce, you can be sure you're bring authentic Italian flavor to the table without all the prep work. Steeped in family tradition, Cortazzo is dedicated to crafting and sharing generations of family recipes, using only high-quality, all-natural ingredients. 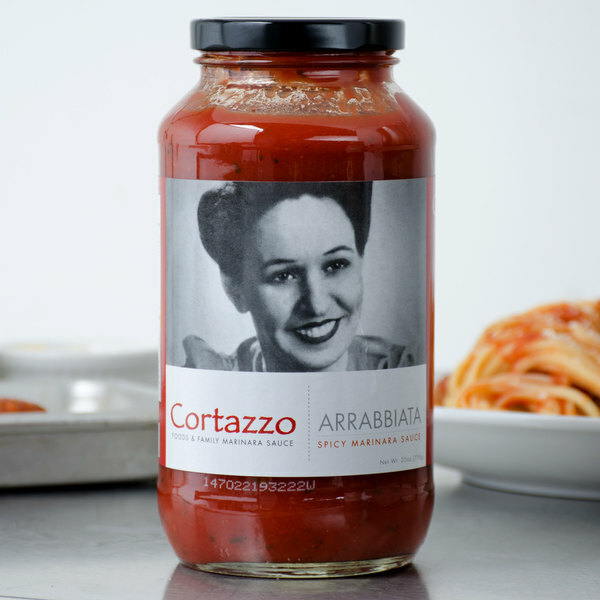 Cortazzo ensures their products are as authentic as grandma Marianina Cortazzo used to make, using no preservatives in their products. Each product is made in small batches in the heart of Lancaster, Pennsylvania, with no GMOs or added flavors. With Cortazzo, you know you're getting not only a quality product, but the tradition that comes with a dedication to the past. 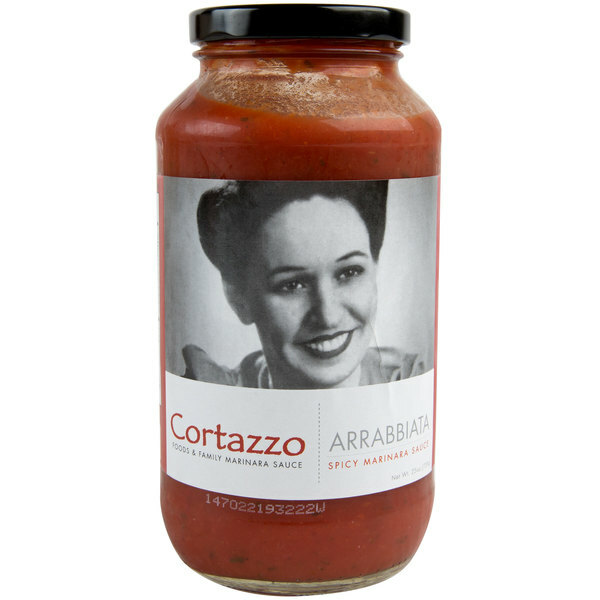 The Cortazzo arrabbiata sauce is fresh and delicious. A great sauce for topping pasta or meatballs. So fresh and delicious. 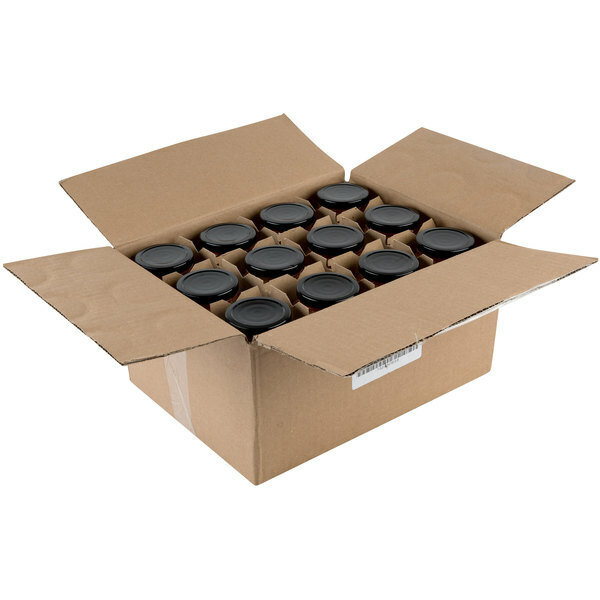 A great style sauce and great quality packaging.